Find Costco Kanata Hours – 770 Silver Seven Rd, Kanata, ON, K2V 0A1 Warehouse. 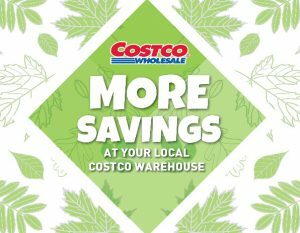 Get Costco Kanata Flyer, Black Friday Deals, Cyber Monday Deals, Boxing Day Sales, Christmas Day Hours, regular store hours, weekly flyer specials, reviews, coupons, opening times, and the latest promotions & warehouse savings. Phone: (613) 270-5550. Warehouse Services: Food Court, Optical Department, Pharmacy, Tire Service Centre, Hearing Aids. View Costco 770 Silver Seven Rd, Kanata Flyer and Weekly Specials.